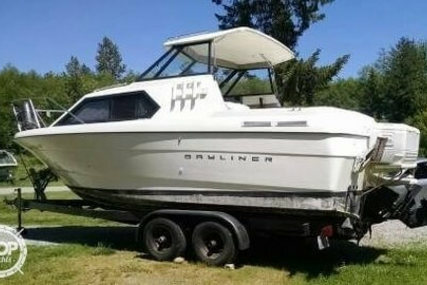 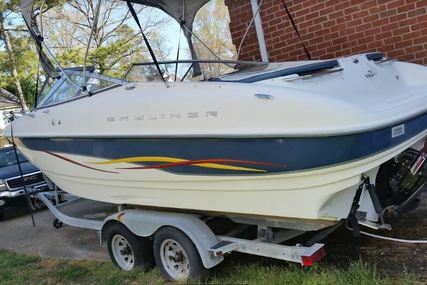 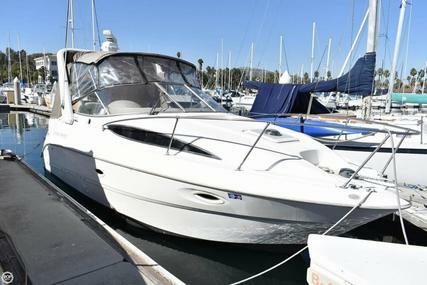 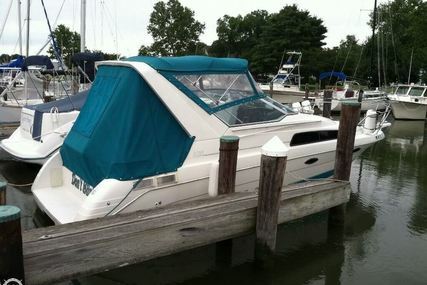 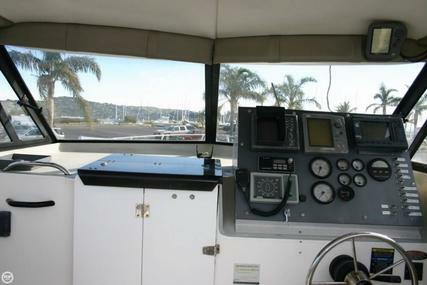 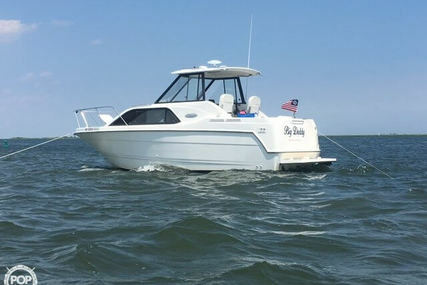 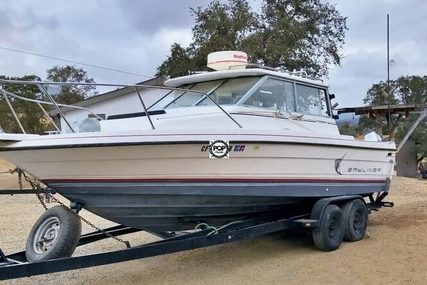 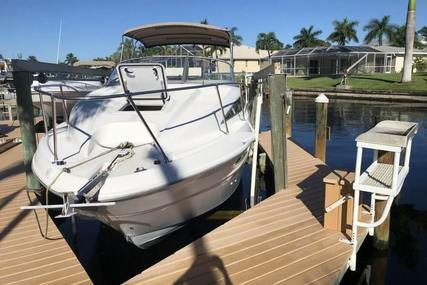 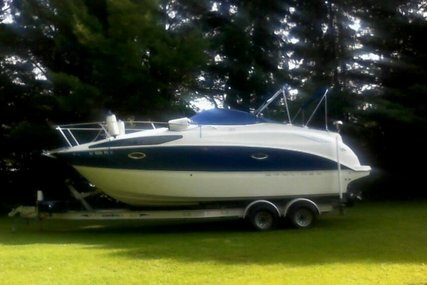 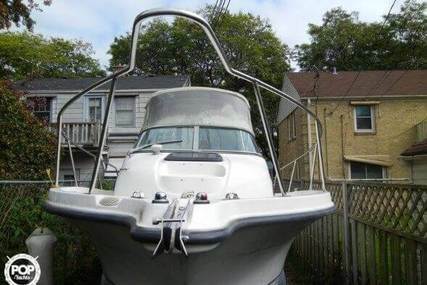 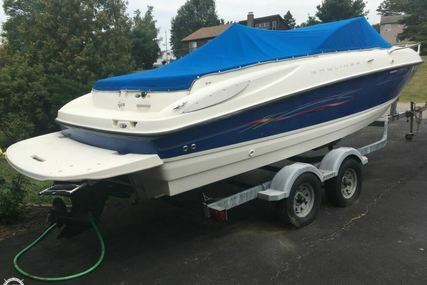 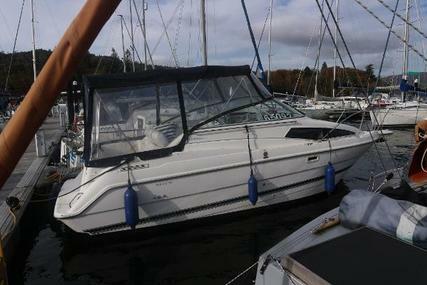 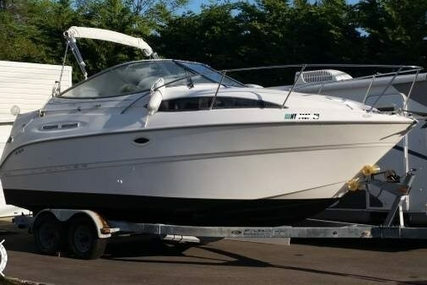 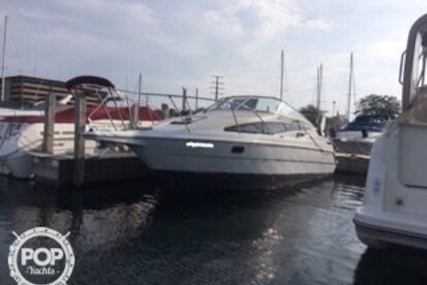 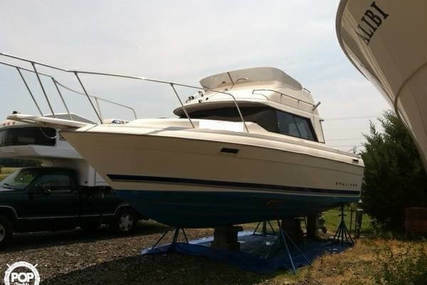 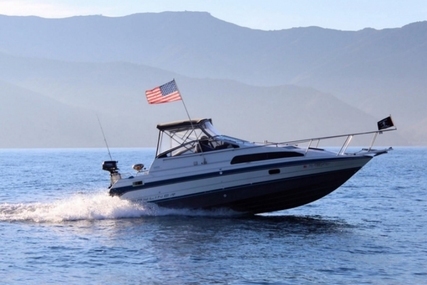 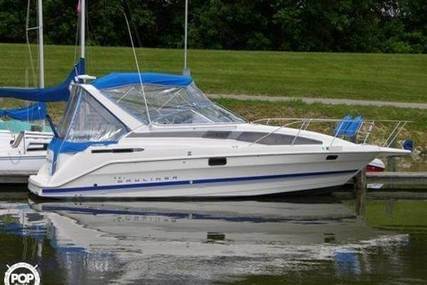 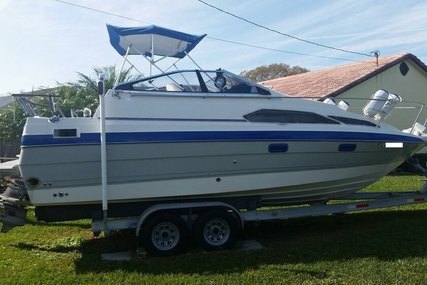 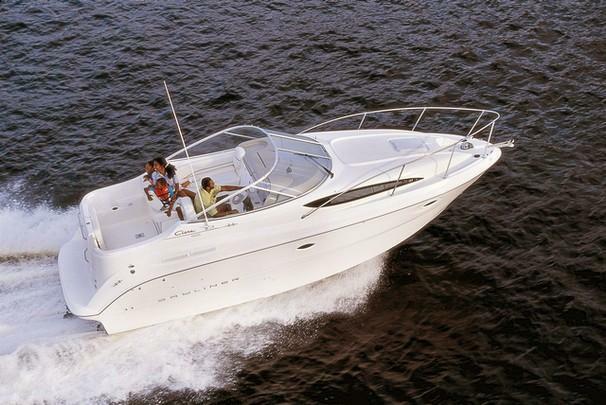 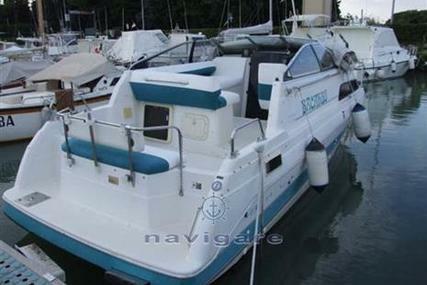 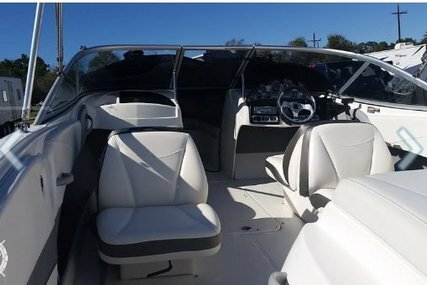 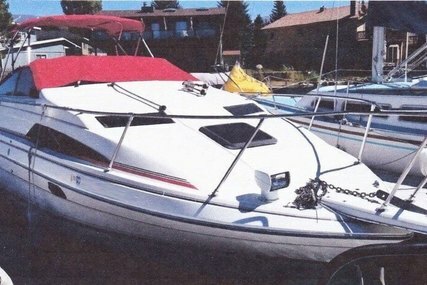 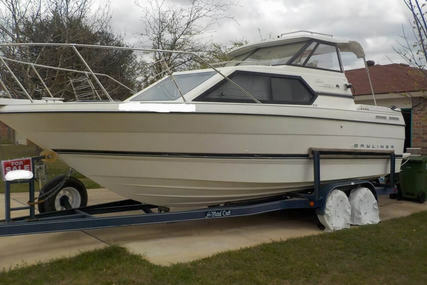 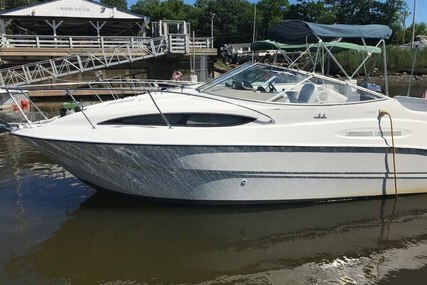 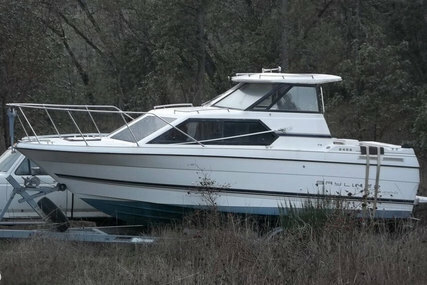 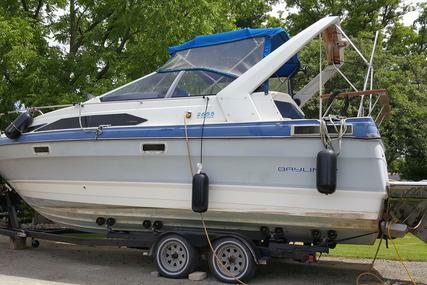 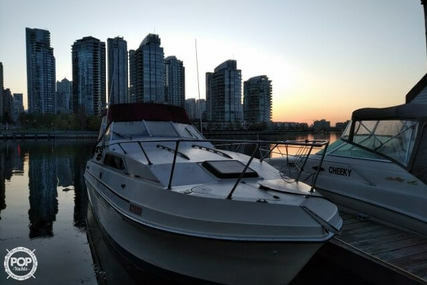 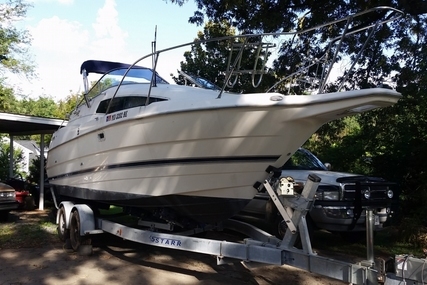 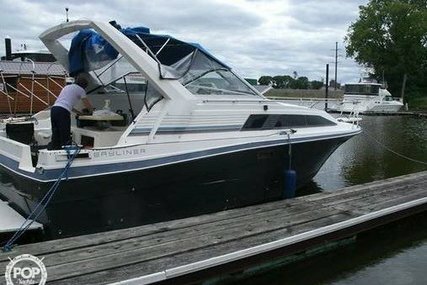 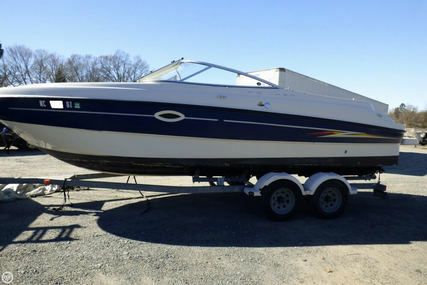 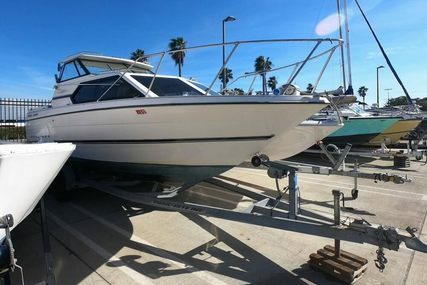 A good example of the popular Bayliner 2655 Sport cruiser. 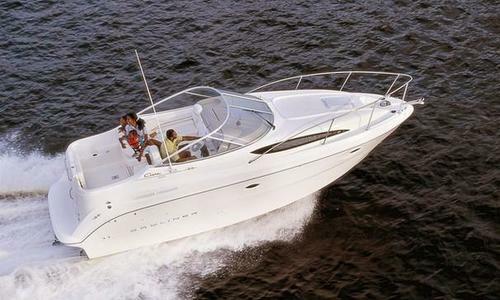 Equipped with Mercruiser 5.7LX Engine pushing out 30knots. 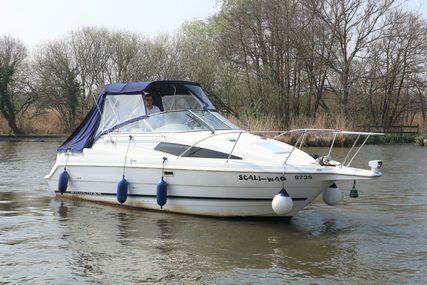 Perfect for a family day out.